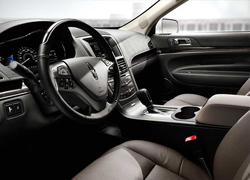 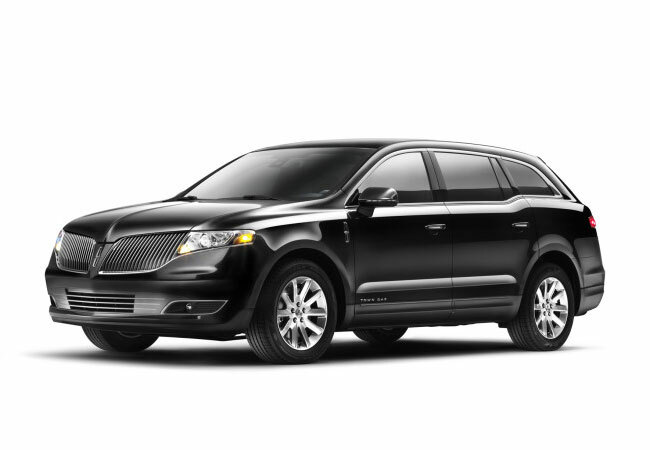 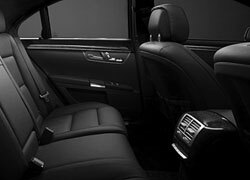 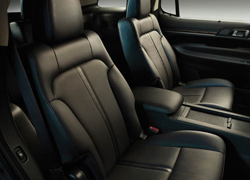 The all-new Lincoln MKT comfortably seats 3 - The MKT redefines Lincoln's approach to the luxury sedan by combining a stunning new design while maintaining ample space and a smooth ride. 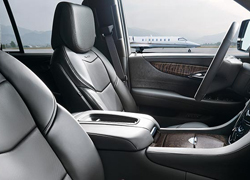 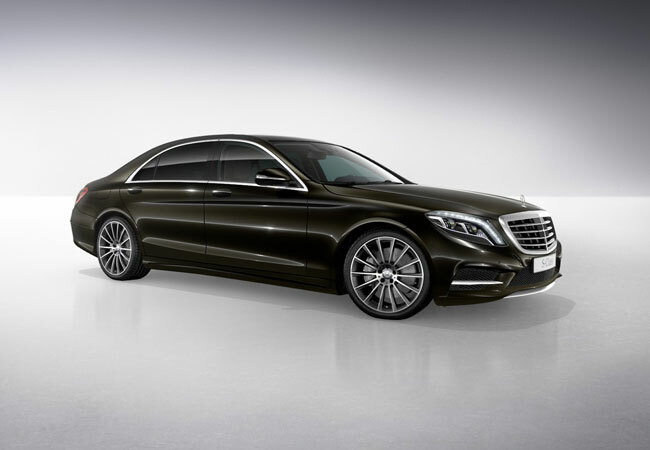 The all-new Mercedes-Benz S550 comfortably seats 3 passengers - A combination of luxury, space, and technology, proving you don’t need wings to travel first class. 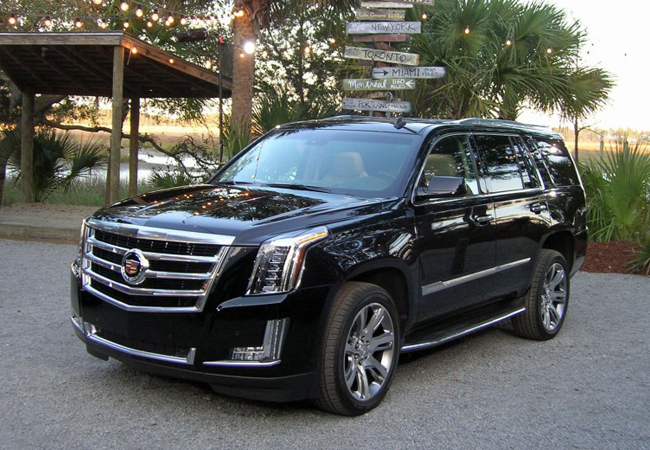 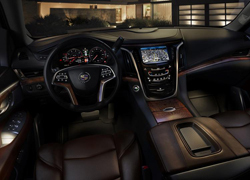 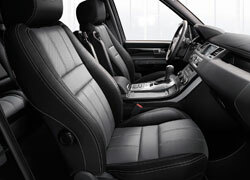 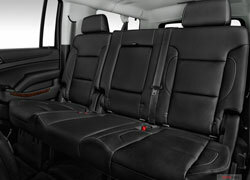 The all-new Cadillac Escalade comfortably seats 6 passengers. 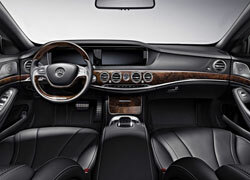 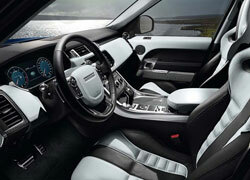 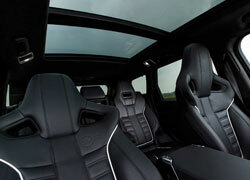 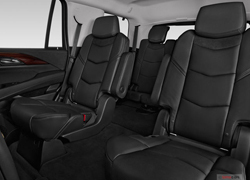 The perfect blend of space, drivability, comfort and luxury. 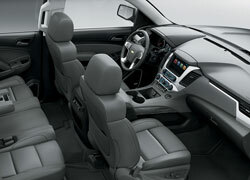 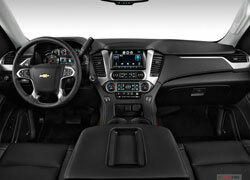 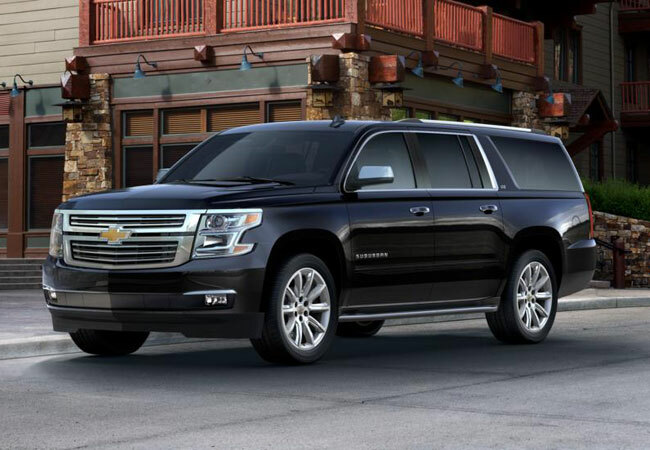 The Chevrolet Suburban seats 6-7 passengers depending on vehicle model. 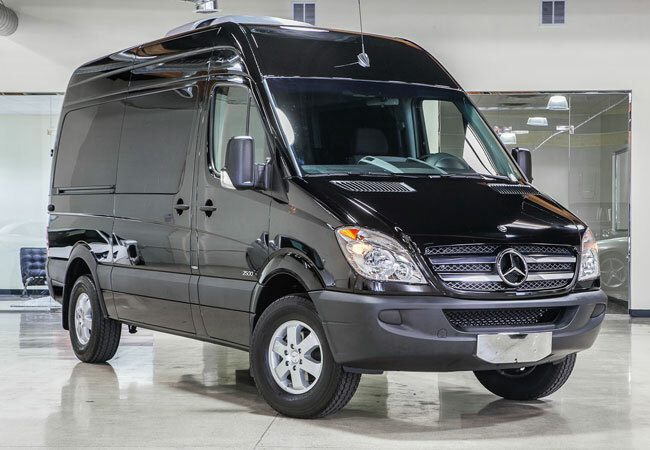 If you want maximum cargo and passenger capacity this is your best pick. 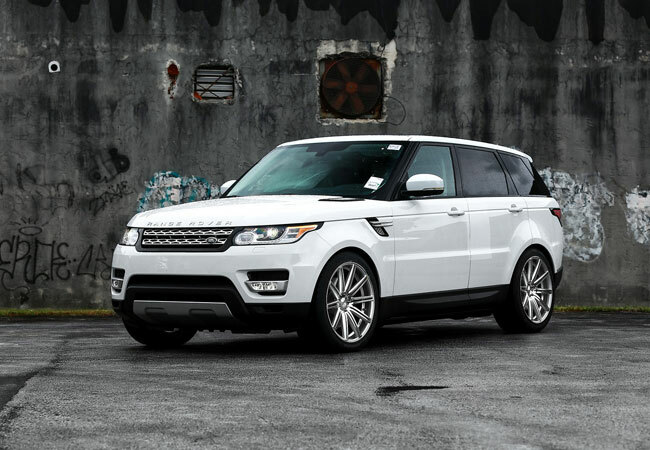 Build for everything and everyone. 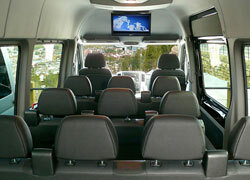 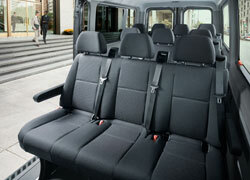 The Mercedes-Benz Sprinter comfortably seats 11 - Perfect for large groups for any occasion.